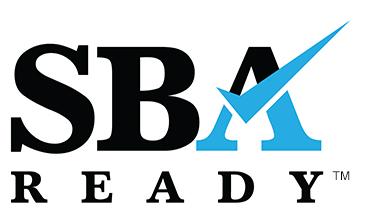 Want more information about this amazing franchise opportunity? 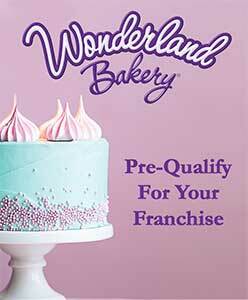 Complete our franchisee information form below and be one step closer to opening your own Wonderland Bakery! Copyright @ 2019 Wonderland Bakery, All Rights Reserved.